RISEBA Career Day 2019 was successfully held on 9 April! On 9 April happened the RISEBA University of Applied Sciences Career Day 2019! In celebration of the 20th anniversary of the RISEBA Bachelor study programme “European Business Studies /EBS/” , we invite its former, current and future students to meet up on 9 May, Europe Day! Youngsters gain practical experience and develop their skills in architecture at the first RISEBA Youth Academy masterclass. At the end of March, RISEBA architecture students, together with the architect Jānis Dripe, went on an excursion to the new Hanzas Perons. On March 15, for the first time in RISEBA, 13 bright, knowledgeable and joyful European Business Studies programme students were taking Business English Cambridge exam. From 2 to 12 March the 29th Winter Universiade took place in Krasnoyarsk. Latvia was represented by 27 students, including 3 RISEBA students: Liene Bondare, Angelina Kučvaļska and Roberts Mamčics. Call for applications for ERASMUS+ TRAINEESHIP scholarships is now open! In celebration of the 20th anniversary of programme “European Business Studies”, we invite its former and current students to meet up! “Each new academic year brings new opportunities and challenges. The academic year of 2017/2018 is special for RISEBA University. Next year, Latvia will commemorate its 100th anniversary, and I am truly glad that this event of national significance is intertwined with the celebration of the quarter of a century that RISEBA University has existed, or in other words, its 25th birthday. 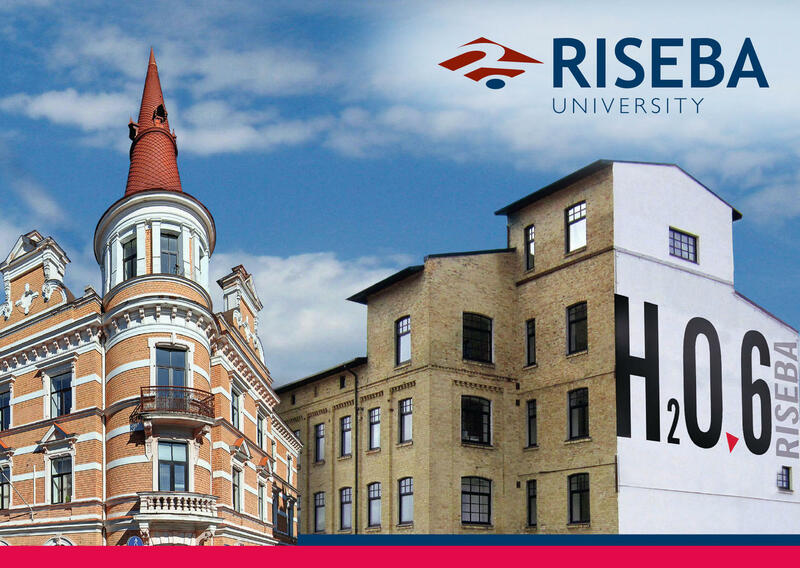 For all these years, this university has not only strengthened Latvia’s economy by honestly paying taxes, which has been praised by the State Revenue Service, but has also taught both budding and experienced entrepreneurs, human resource and project managers, financial experts, architects and specialists of other creative sectors,” rector and professor Irina Senņikova admits. We will begin the 25th anniversary of the university RISEBA on 19 October, welcoming cooperation partners to the international conference “Best Practices in Management Education”, which is organised within the international project “Lead4Skills”. 8 organisations from 7 countries will participate in it. Find out more HERE. Students and graduates will meet on 14 December to enjoy a festive mood at the Christmas Ball and Alumni Reunion, as well as we will honour the best performances at the already traditional “RISEBA Golden Awards 2017” Ceremony. Let’s celebrate together and continue this exciting journey.